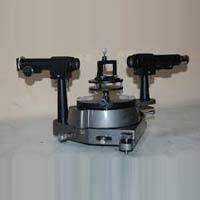 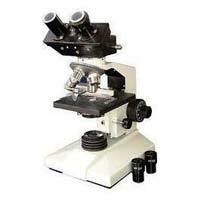 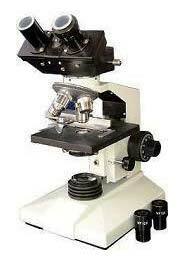 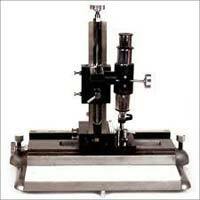 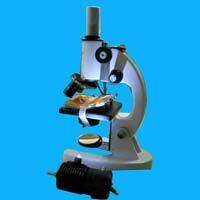 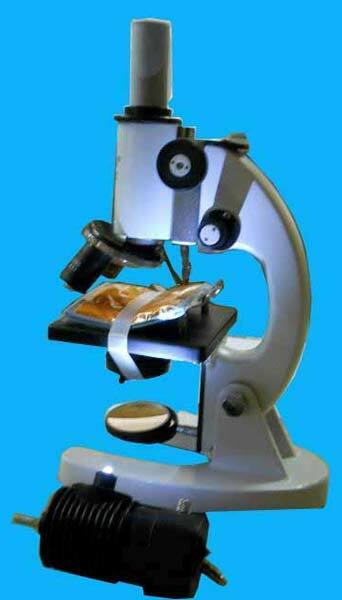 Catering to the diverse requirements across the globe, we bring forth a wide range of Laboratory Microscopes. 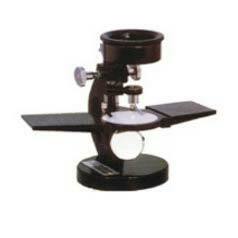 The entire product range is assembled in line with stated industry standards. 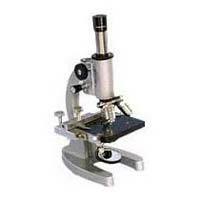 Our Microscopes feature accurate dimension, reliable performance and long lifespan. 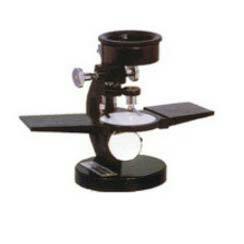 We are Manufacturer, Exporter and Supplier of Laboratory Microscopes and widely acknowledged for our cost effective solutions.